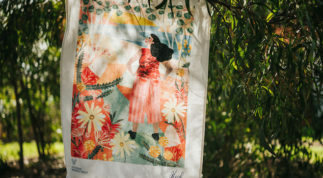 We’ve collaborated with artist Alice Lindstrom to create a limited edition tea towel. Locally screen printed on linen/cotton, this is a must-have for all the dishy people in your life. Or you can frame it and give the gift of art! 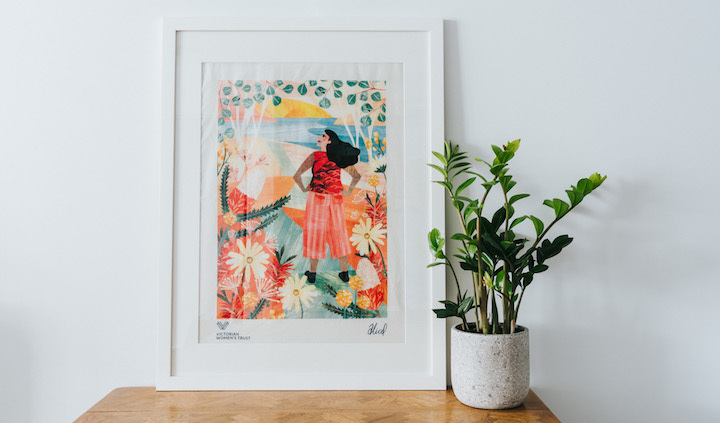 Not only will this piece brighten up any household, by purchasing it you are directly supporting our work and a brighter future for women and girls. Now available on the VWT Shop. Pamela Freeman and Sophie Beer bring you twelve incredible women who’ve made and changed history. 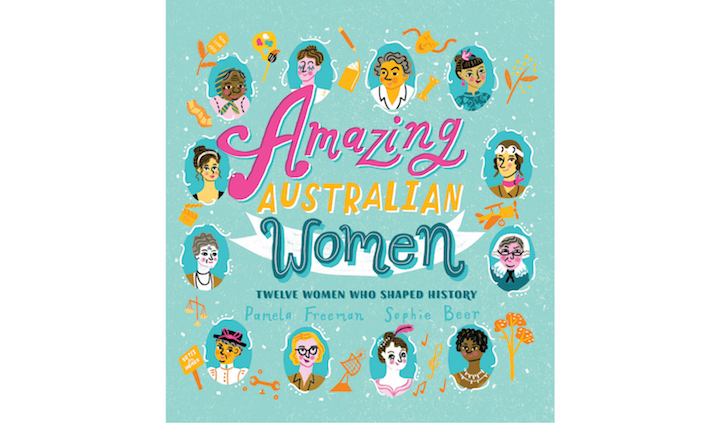 Featuring Indigenous resistance fighter Mary Reibey, nurse and medical innovator Elizabeth Kenny, swimmer and movie star Annette Kellerman, and more, this bright and colourful book is equally inspiring and entertaining. The perfect gift for a sparkly christmas. 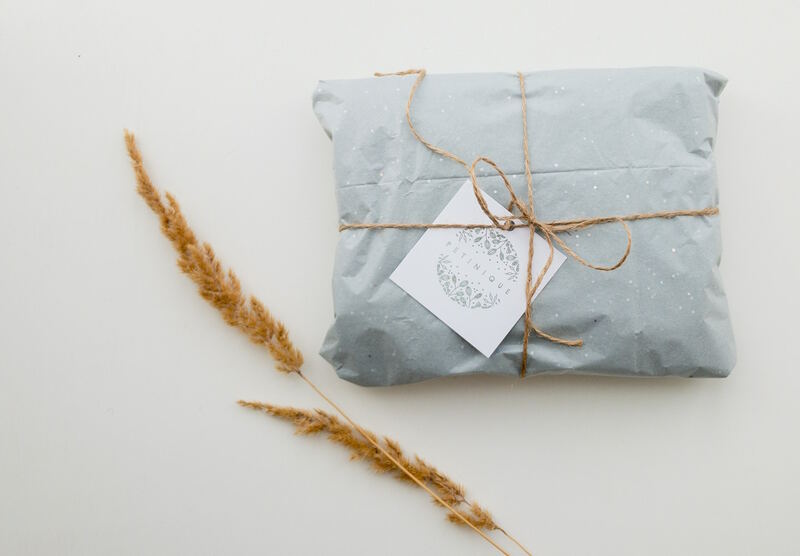 Spruce up your gift giving, support women & girls, and spread the good word about gender equality, all at the same time. How, you ask? With Alice Lindstrom x VWT Greeting Cards, of course! Comes in a delightful pack of three. 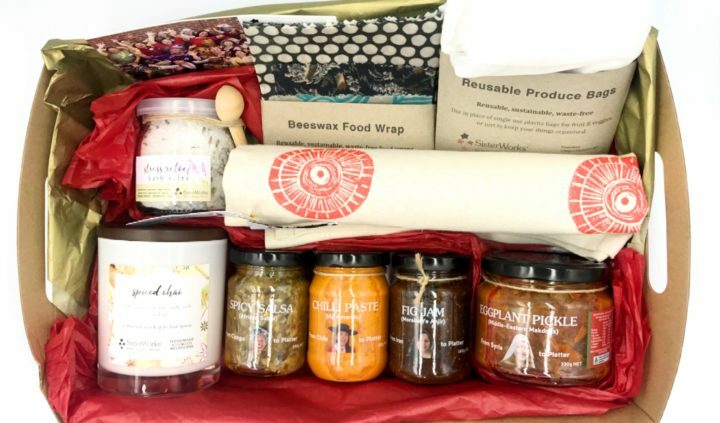 SisterWorks have an array of yummo hampers; our pick of the lot are the BBQ Hamper (for all you spice lovers! ), the Silver Hamper (if you prefer some sweet with your spice), and if you’re feeling generous, there’s the Ultimate Hamper, chock full of jam, salsa, a candle, bath salts and more. 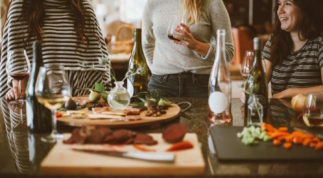 SisterWorks is a not-for-profit helping women migrants, asylum seekers and refugees become financially independent and happily settled in Australia. 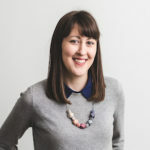 A year since the Marriage Equality postal vote, Quinn Eades and Son Vivienne explore the exhaustion and exhilaration created by the survey which continues today. 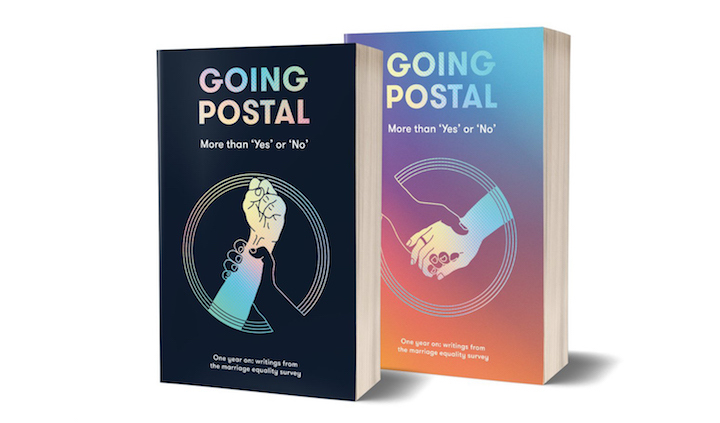 Going Postal is both a celebration of the ‘Yes’ result, and a powerfully angry protest book. Definitely a must-read! Pick up a copy from Readings online. 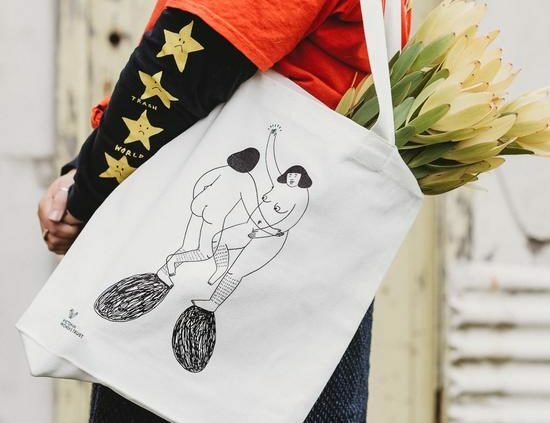 Melbourne based artist Frances Cannon has created a limited edition ethical tote bag that celebrates all things friendship and body positivity. Each bag supports our work as Australia’s leading gender equality advocate. The perfect gift for everyone in your #GirlSquad – but get in quick, there’s only a few left! Snap up a Frances Cannon x VWT bag on the VWT Shop. 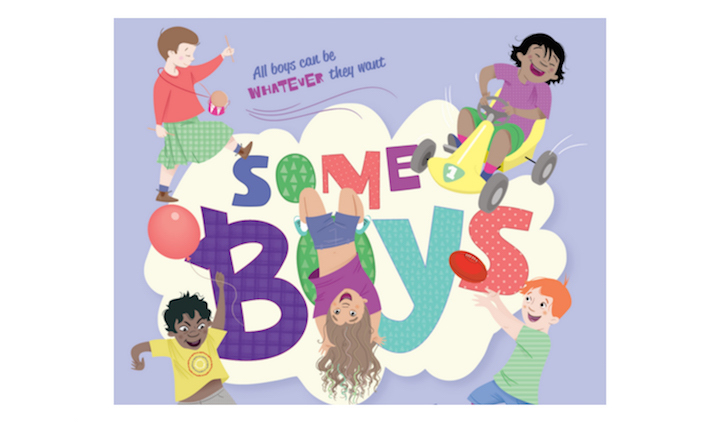 A follow up from her book Some Girls, comedian Nelly Thomas brings you Some Boys; a children’s book aiming to challenge gender stereotypes. Similar to Some Girls this book shows kids that it’s okay to be tough, gentle, shy, bold, wear shirts or skirts, no matter your gender. 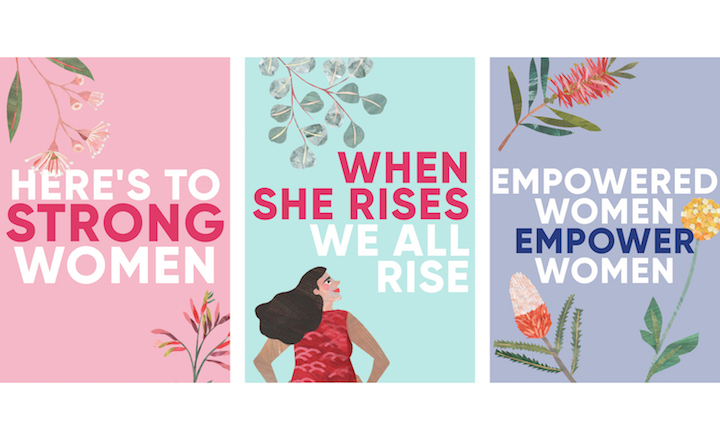 This silly season, give the gift of feminist education and help children flourish in their own unique ways. Available at most Readings stores and online. Get Elected! is a must-have for all the feminists in your life. Perfect for bedrooms, bathrooms, and of course, boardrooms. 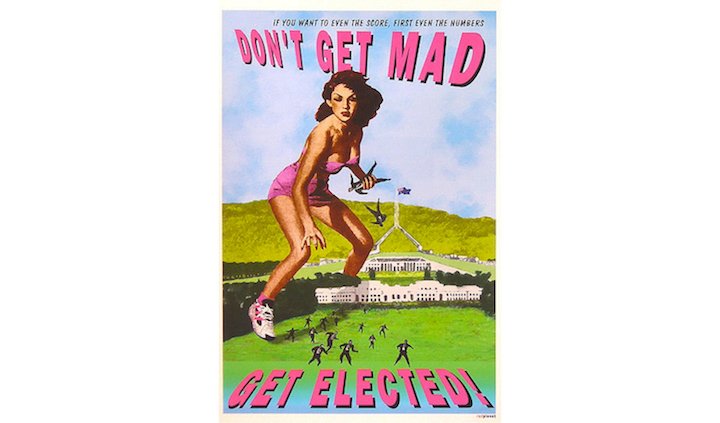 Created by Australian artist Carol Porter, this artwork was commissioned by the Victorian Women’s Trust in 1997, reprinted with permission from the State Library of Victoria. And at just $20 (including domestic postage) who could resist? These conversation starters have been flying off the shelves, so grab one quick while you still can! Available now on the VWT Shop. 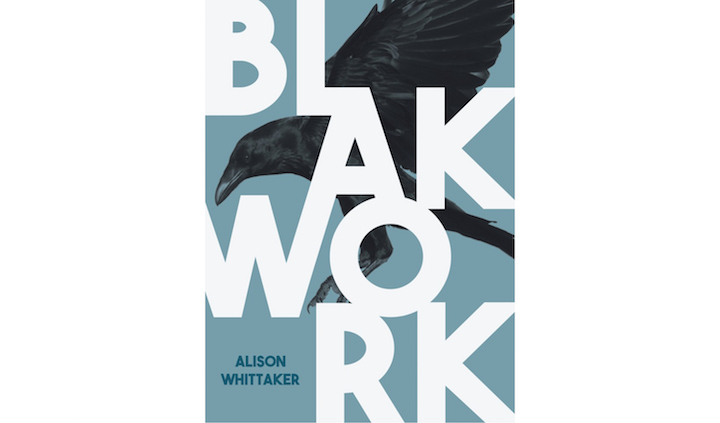 If you’re a fan of poetry and powerful feminist women, then you’ll love Alison Whittaker’s Blakwork. A bold and unapologetic Gomeroi poet and essayist from Gunnedah and Tamworth, north-western New South Wales, Whittaker combines memoir, reportage, fiction, satire, and critique in this newly released masterpiece. With so much packed into one collection, this work makes the perfect choice for your next book club! Pick up a copy at Readings. 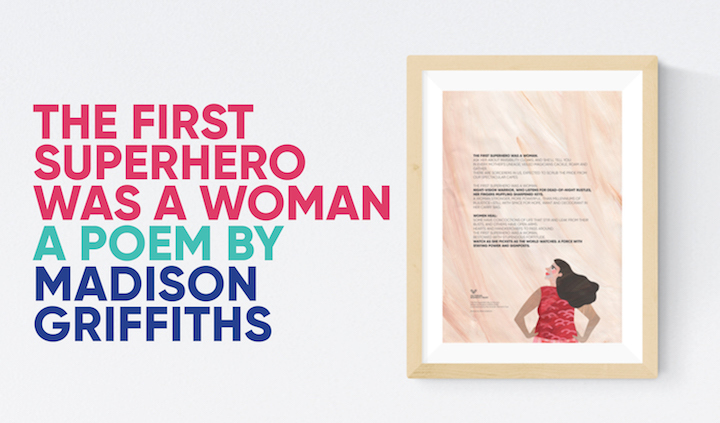 Writer, artist and poet Madison Griffiths has teamed up with VWT to create a beautifully fierce poem about the power and strength of all women, featuring artwork by Alice Lindstrom. 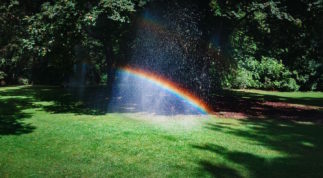 You can purchase a print of the poem and browse all our other products at the VWT Shop. Support the amazing feminists in your life and enjoy the gift of giving. Happy holidays from all of us here at the Trust.